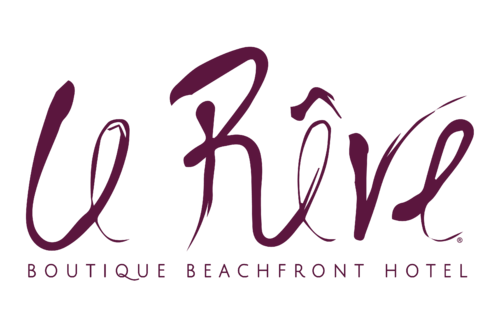 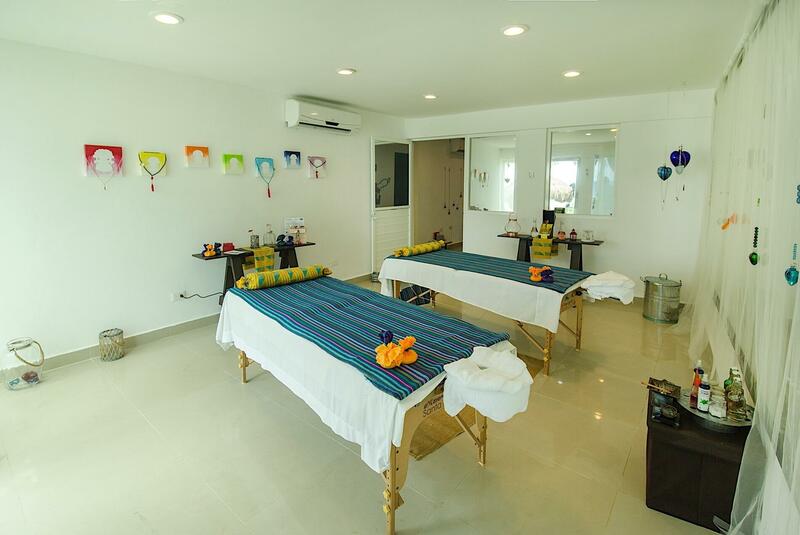 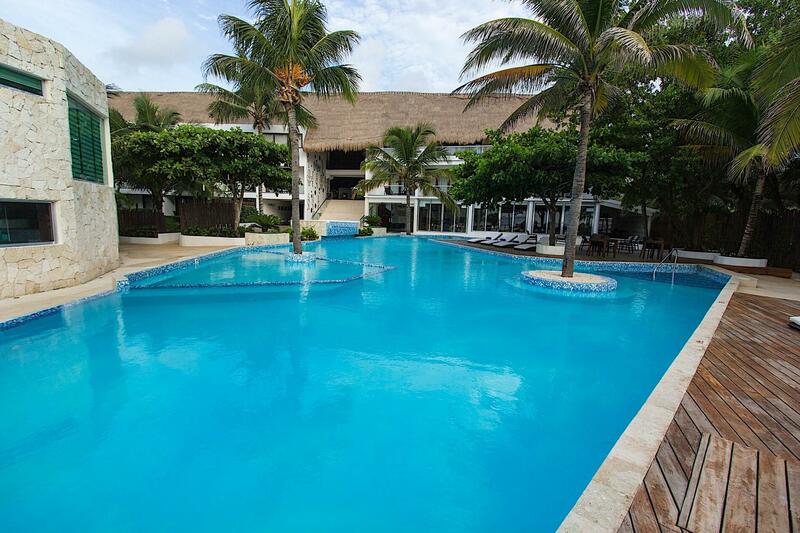 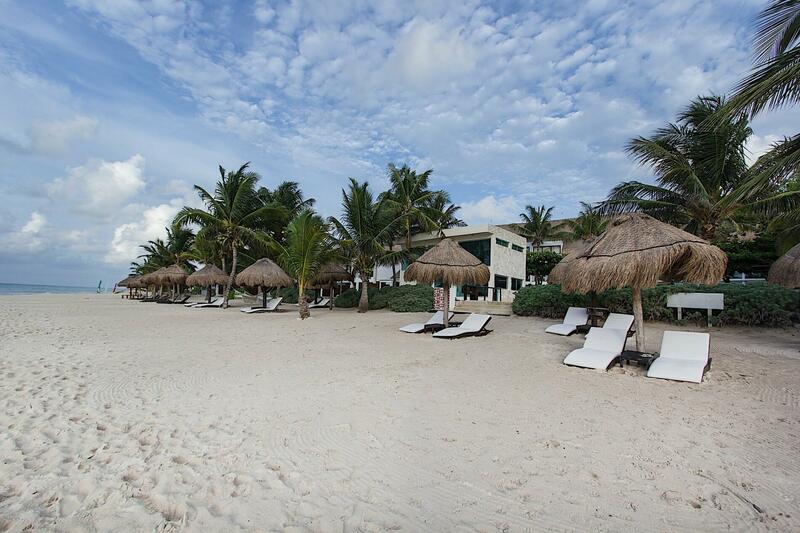 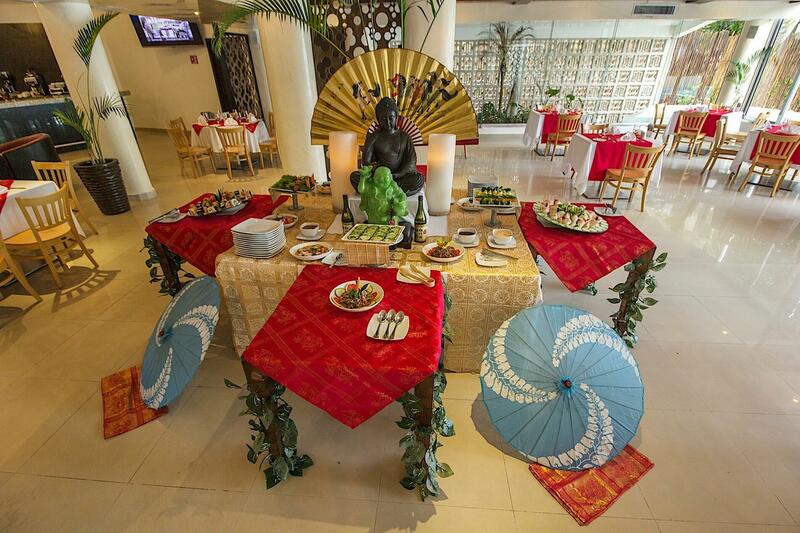 View our image gallery to see a day in the life at Le Rêve Boutique Beachfront Hotel. 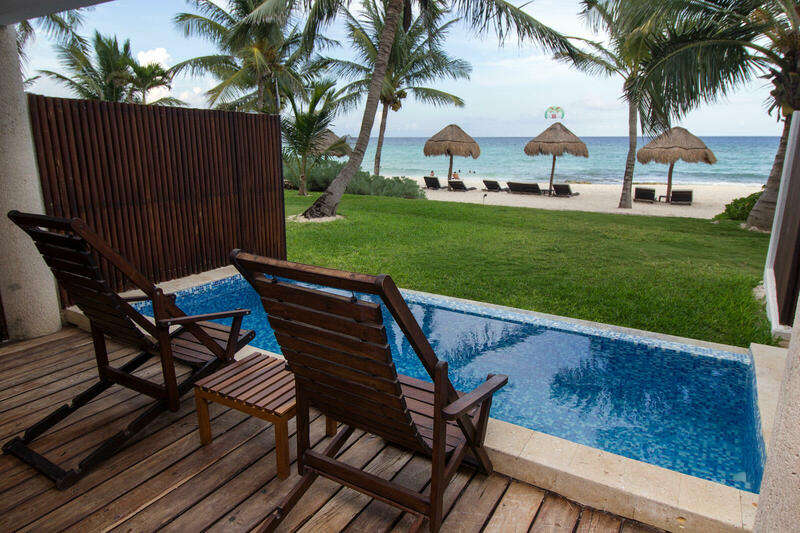 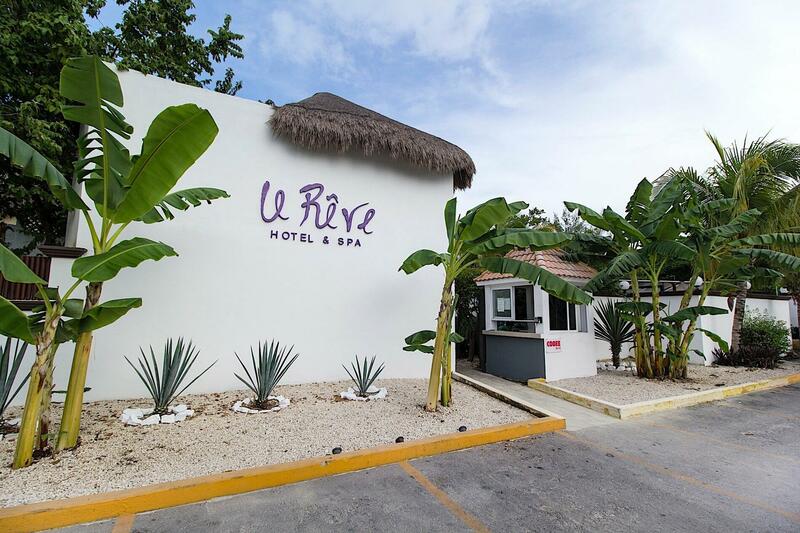 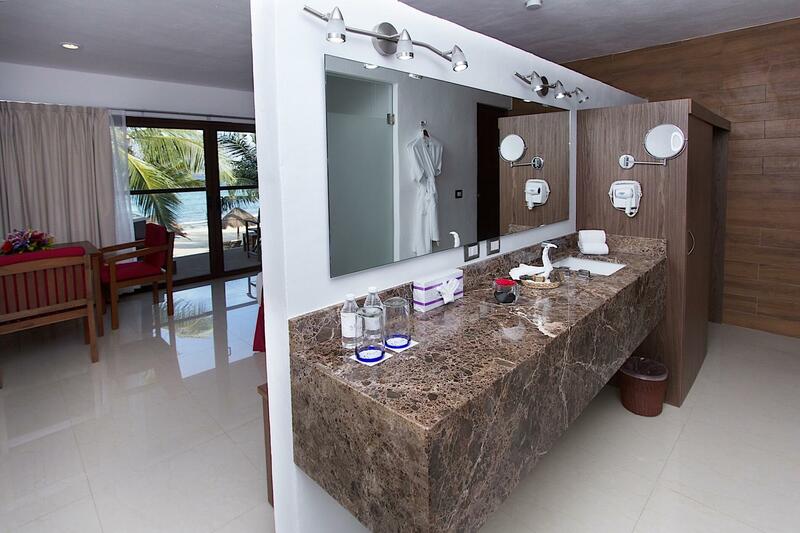 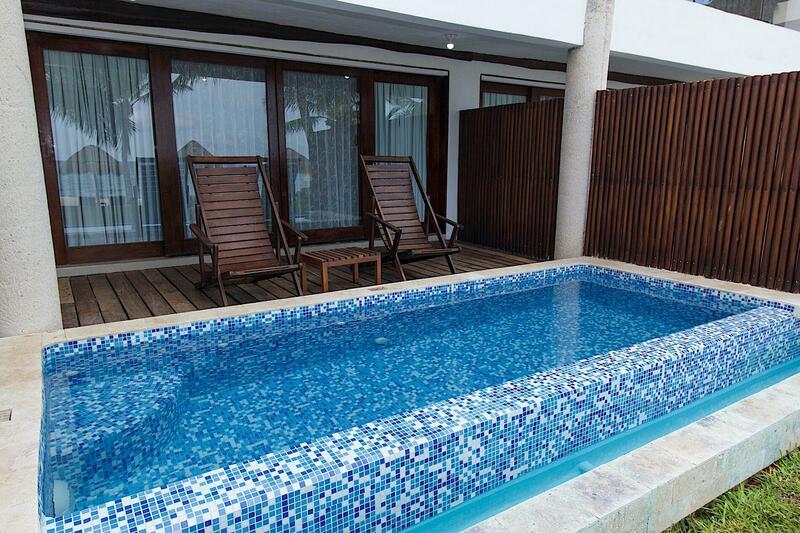 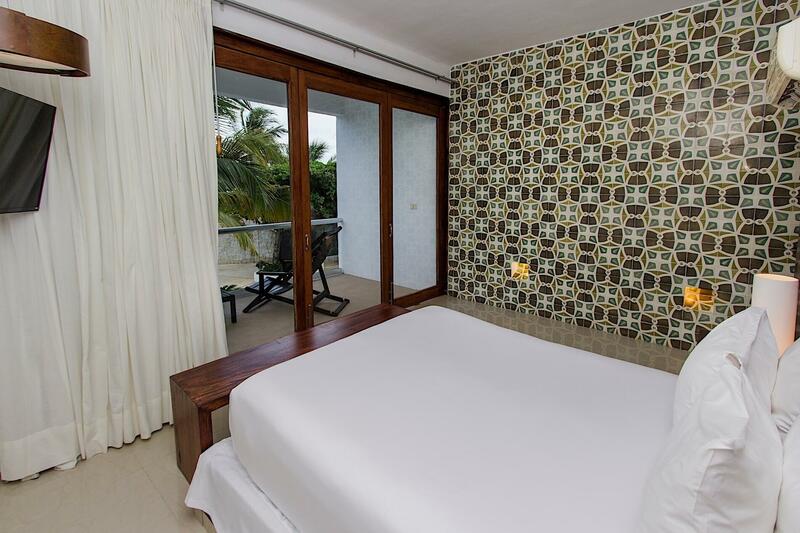 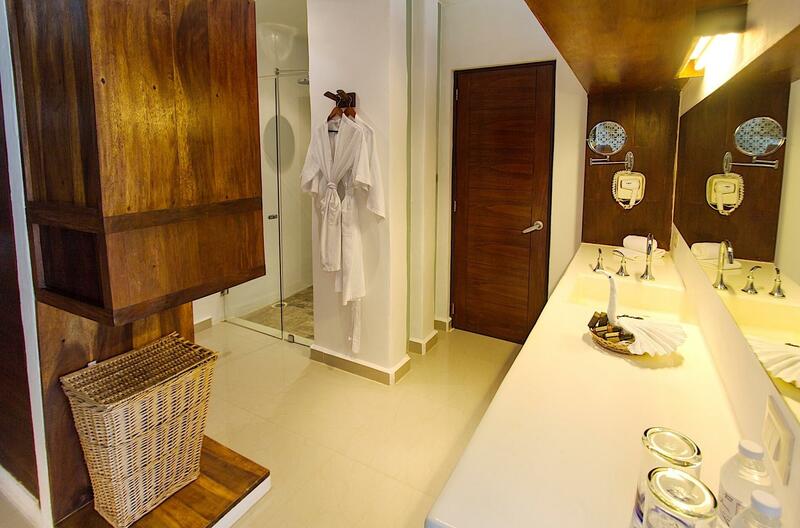 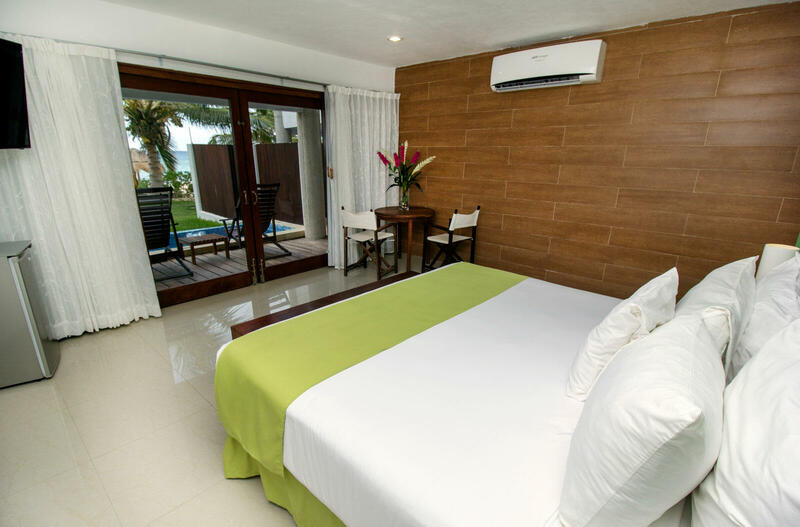 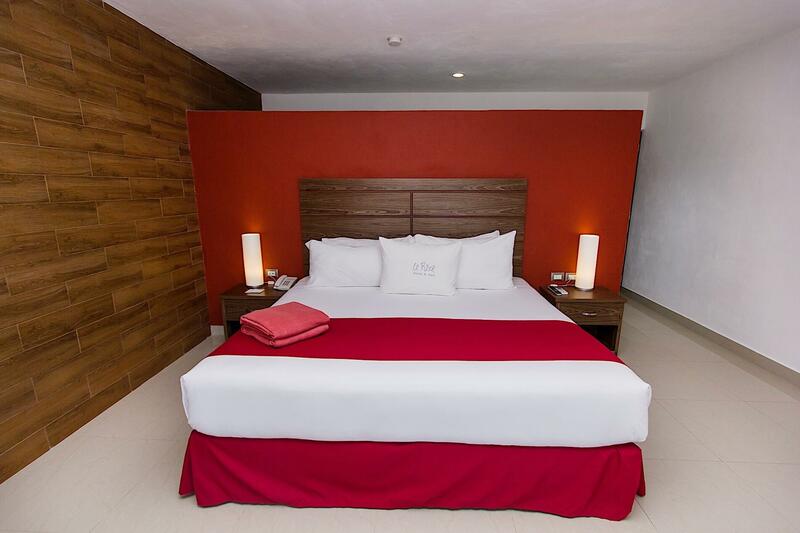 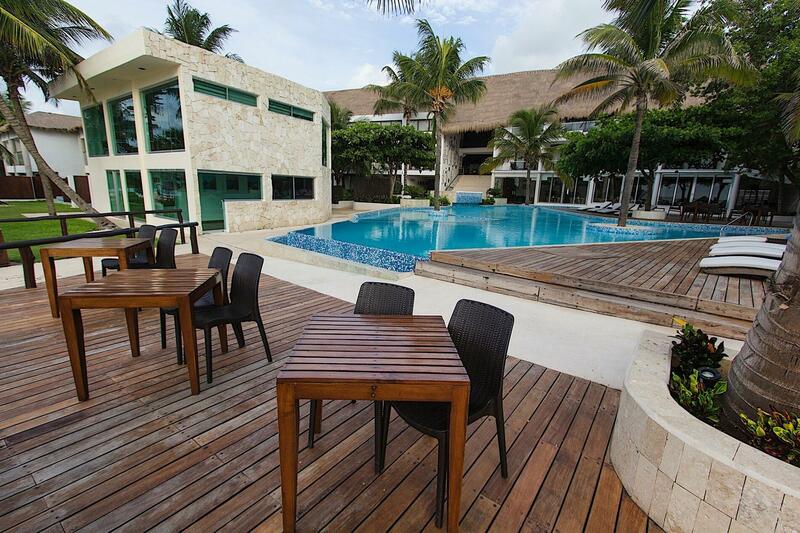 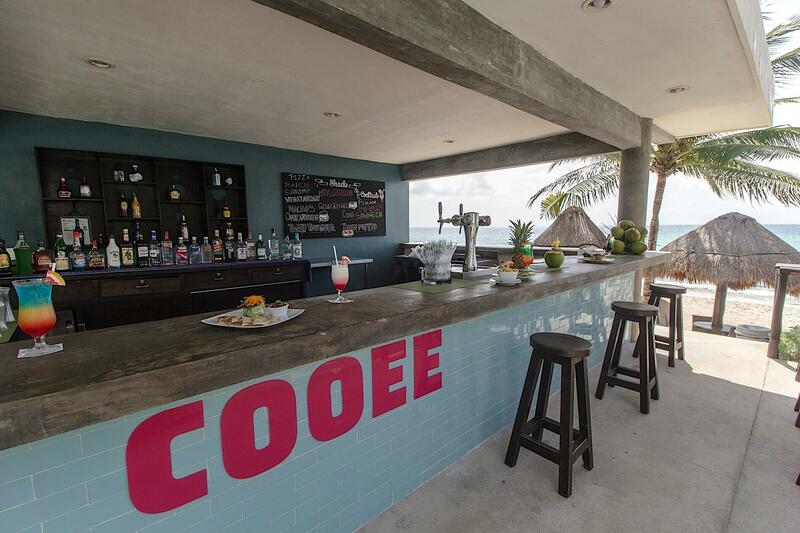 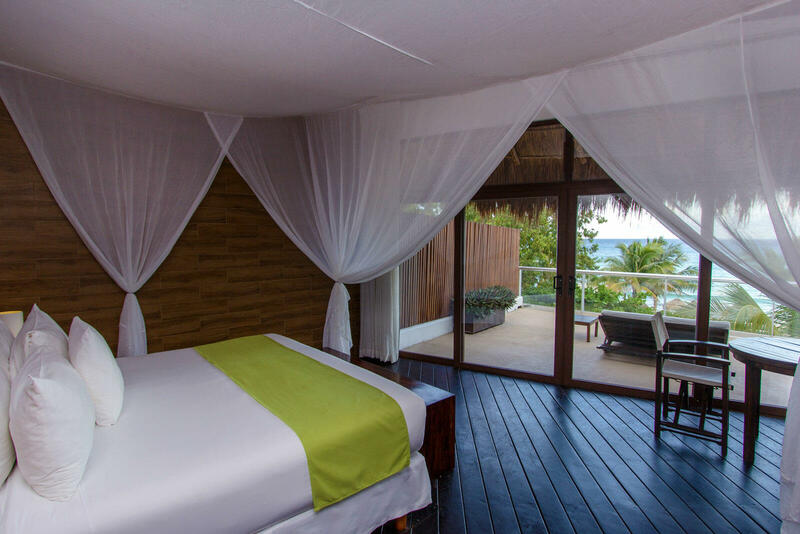 We combine the luxury amenities and services of the top resorts in Playa del Carmen with a private, secluded setting that ensures a truly exclusive and personalized Caribbean vacation. 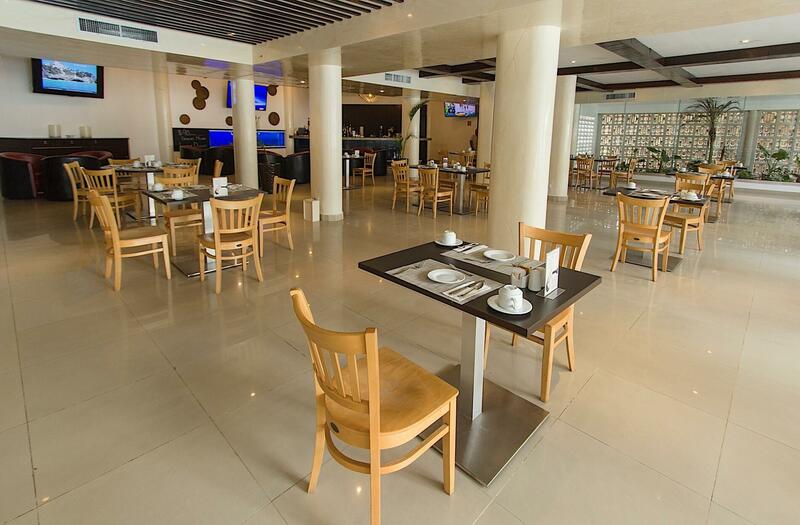 Browse our images and learn more about what makes us different.